The city of Trondheim is committed to become an age-friendly city by the year 2020. This is one of the main objectives in the current master plan for the municipality. The intention is to actively involve senior citizens in the processes and procedures needed to make the vision of an age-friendly city a reality. 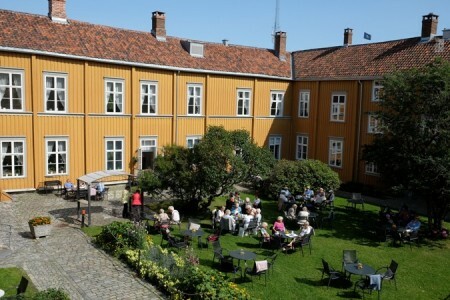 In addition to the variety of services offered by the municipality, Trondheim has a wide range of age-friendly activities run by the voluntary sector and non-governmental organizations.The municipality is planning to develop services and facilities for seniors on a broader basis, and is preparing a plan of action to facilitate this. All future propositions to the city council will be evaluated as to whether the needs of seniors are taken into consideration. Plans are under way to establish a coordination team/group for senior matters, where the major agencies in the municipality will be represented. Already, Trondheim has an advisory board for senior matters, whose members are appointed by the City Council.